For women, dealing with facial hair is never fun. But particularly during and after menopause, the faster growth of hair on the face can be unsightly and very unwanted. There are a variety of ways that women have used to address this issue in the past. Not all of them are equal, however. How to deal with facial hair over 50? Electrolysis by Alison has more than 15 years of experience helping women and men with their excess hair. Here are some of the more popular techniques we have encountered. Facial hair after menopause can really interfere with a woman’s appearance. As much as seventeen percent of women suffer from hirsutism (excess hair on the body and face). 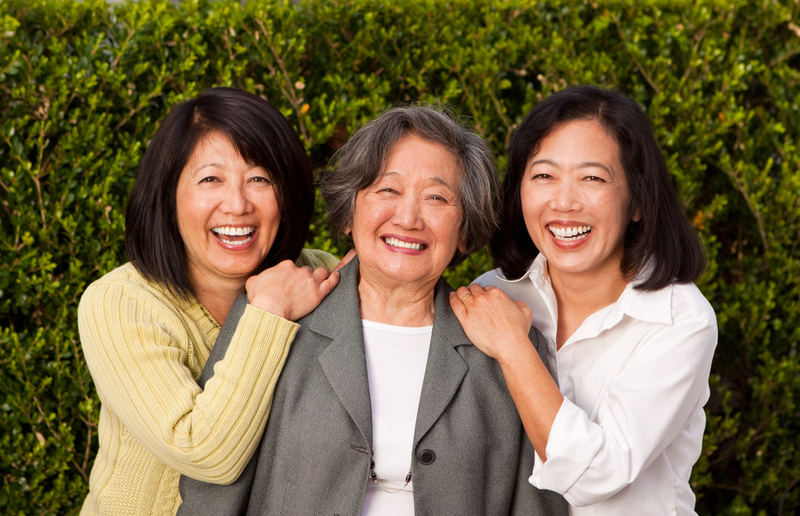 Among menopausal women, due to hormonal changes this percentage is significantly higher. Increased amounts of male hormones in a woman’s system causes greater production of body and facial hair. Women find in particular that dark hairs on their upper lip can be unsightly. Many are willing to try any number of techniques to get rid of it. Shaving is a common recourse. After all, it’s frequently used to remove hair on women’s underarms, legs, and pubic region. However, shaving is not a long-term solution. Within a few days, it can begin to grow back, showing as stubble. What’s more, facial hair that is shaved off can sometimes grow back darker, thicker, and more resistant to typical methods. Waxing is another tried-and-tested option that women apply to their faces after using it elsewhere with success. Waxing can be effective at removing hair from the upper lip and other areas of the face. However, it is also much more painful compared to shaving less sensitive areas like the legs. It also generally leaves behind irritated and bleeding skin which can draw even more attention than the hair. 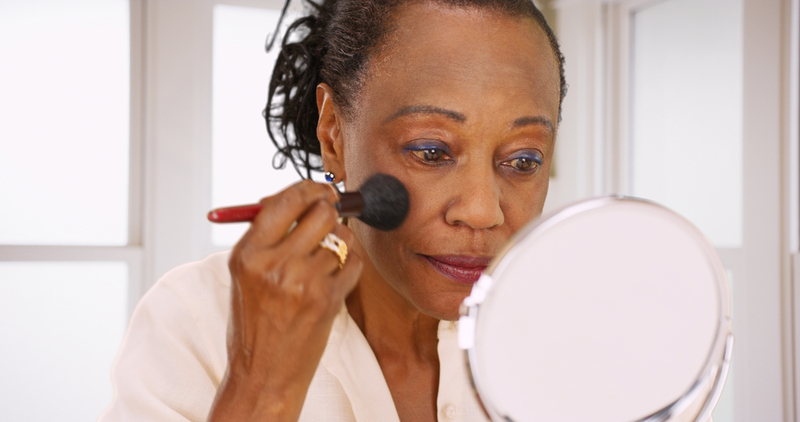 Products used to mask the discoloration and broken skin can cause further irritation. What’s worse, both waxing and shaving leave certain skin types at heightened risk of folliculitis. Ingrown hairs, exposing hair follicles to germs, or dragging blades or heated wax across sensitive skin: all can cause unpleasant infections. Any depilatory technique which relies on yanking or snapping hairs below the surface of the skin is prone to causing ingrown hairs. The stress placed on the hair and the follicle can cause new growth to come in crooked. This may agitate lower layers of skin, causing infections and inflammation. This is one of the issues with threading, which is another popular hair removal technique women favor. Some people even thread their own faces, which we absolutely advise against for multiple reasons. It’s difficult to get the right angle for effective threading work on your own upper lip. What’s more, threading comes with the danger of boils and bruising if done too roughly. As you might have gathered, there are downsides to many of the common solutions women choose to get rid of hair on their faces. The average American woman spends approximately $27,000 on waxing in her lifetime. That’s a ridiculously high amount for such an imperfect solution. One way that women try and circumvent this long term expenditure is through laser hair removal. However, this is the wrong way to deal with unwanted facial hair. Laser treatment can be hazardous for dark skinned women and light skinned women with fair hair. Laser hair removal relies on a contrast between the color of the hair and the color of the skin. If there is not enough of a contrast, or if the person’s skin color is darker than the hair, the laser may damage the skin. Burns and scarring are not uncommon. Skin discoloration can also occur, to both fair and dark complexions. In extreme cases, keloid scarring is possible. Laser treatment is by necessity expensive due to the sophisticated equipment used and the expert training required. However, it does not do a good job of permanently removing facial hair. The most is can offer is ‘permanent reduction’, as while it damages follicles, it is too scattered to target them effectively. Hair continues to grow back after laser treatment. Sessions cost an average of approximately $300. For something that advertises itself as permanent, we feel that laser therapy is the wrong way to tackle unwanted facial hair. What’s the Best Facial Hair Removal Technique for Women Over 50? 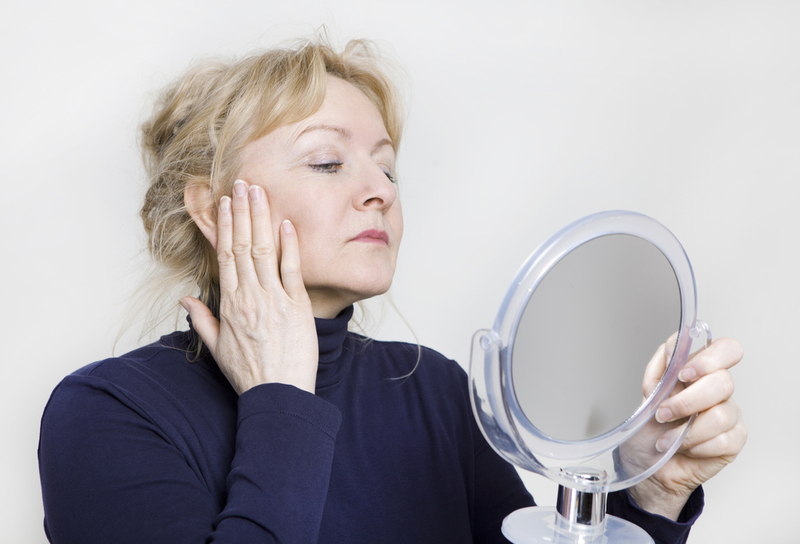 For older women struggling with facial hair growth, electrolysis is a strong solution. It avoids many of the other drawbacks of other hair removal techniques. It doesn’t burn or discolor the skin like laser therapy. It doesn’t cause abrasions or ingrown hairs like shaving, waxing, or threading. It doesn’t require huge amounts of money over time. It doesn’t even require that much time. That’s because electrolysis is a permanent hair removal technique. It’s the only technique which has been officially recognized by the FDA as a permanent method of hair removal. It’s perfect for dealing with concentrations of facial hair. Electrolysis is very good at targeting and removing hairs in small areas. Electrolysis can be used on areas like the upper lip, chin, eyebrows, and sideburns. Say goodbye to those dark hairs forever with a course of electrolysis. Over time, it’s the most cost-effective hair removal technique available. Well worth the investment. 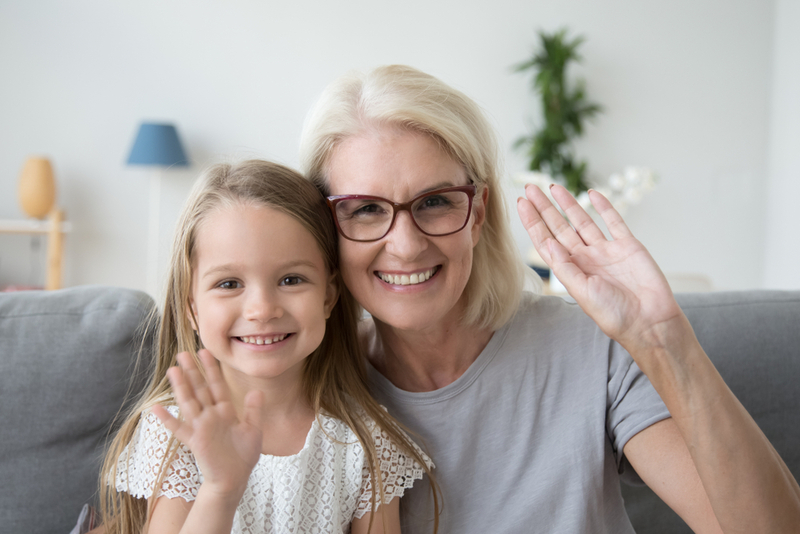 The British Journal of Dermatology estimates that 39% of post-menopausal women experience increased facial hair growth, particularly on the chin. A decrease in female hormones like progesterone and estrogen causes hair loss. This can mean dihydrotestosterone (DHT) rates proportionately increase. DHT in men can cause male pattern baldness, and also precipitates growth of body hair in both men and women. Some women only experience growth of ‘peach fuzz’, fine, lighter hair known scientifically as vellus hair. For others, terminal hair growth is more common. Terminal hairs are dark, coarse, and long. Electrolysis can be used on both kinds of hair. Vellus hairs grow from shallower follicles, so it can be less invasive than electrolysis for terminal hairs. However, vellus hairs can also be far more prolific than terminal hairs. Removing vellus hair by any method that isn’t electrolysis can be problematic. Methods like waxing or plucking, which can stimulate blood flow to the follicle area, can cause growback of terminal hairs. Electrolysis by Alison has over a decade and a half of experience helping women with facial and body hair problems. If you are struggling with your peach fuzz or more prominent hair and don’t know what to do, we can help. Hundreds of thousands of women in similar situations have gone through the same experience. Almost all of them noticed substantial improvements after just one or two sessions. Let us do the same for you. Our electrolysis clinic is conveniently located in West Los Angeles. It’s designed to be a soothing and pleasant space to help you relax during the process. In our serene surroundings you can take the next step towards beautification. To find out more about the process and arrange a free consultation, call us today. Our number is (323) 875-4425. We look forward to helping you with your beauty goals!